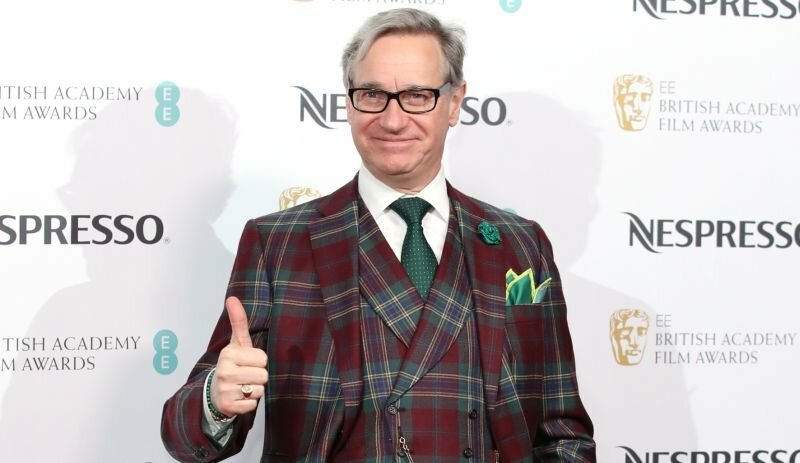 According to The Wrap, Paul Feig and his production company Feigco Entertainment has joined Universal Pictures under a first-look contract. Feig currently has a number of projects in production at Universal, including Eva Longoria’s 24-7 and the comedy False Alarm. He is also set to direct the comedy Last Christmas starring Emilia Clarke and Henry Golding for the studio. Feig was previously under the Twentieth Century Fox banner, where he produced films such as Spy and The Heat. Disney’s recent acquisition of Fox forced him to make the jump to Universal. His last movie, A Simple Favor, starred Anna Kendrick and Blake Lively and grossed $53 million in the United States. He previously directed the remake of Ghostbusters in 2016, and the hit comedy Bridesmaids.